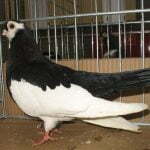 The Vienna Gansel pigeons – also known by the names: Viennese Gansel Tumbler, Culbutant de Vienne Dominicain, Wiener Gansel, Capitombolante Viennese Ochetta, Венский Турман (Ганзел) – is a varietal originating from Vienna (Austria), informed that it has become known since the 1850s. 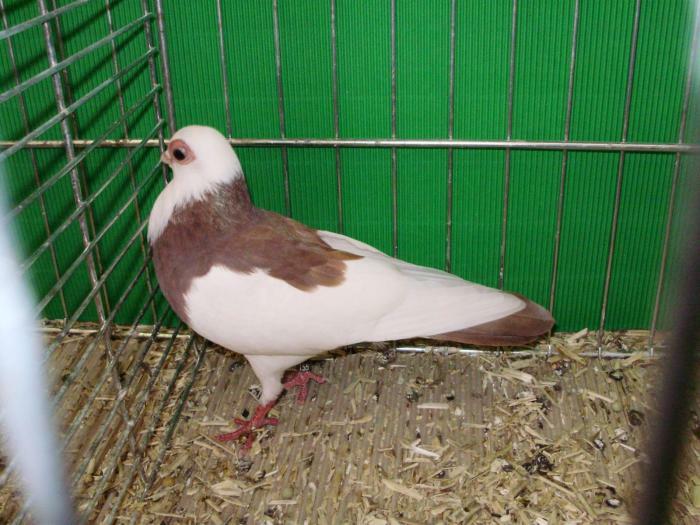 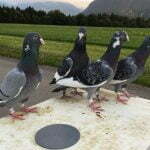 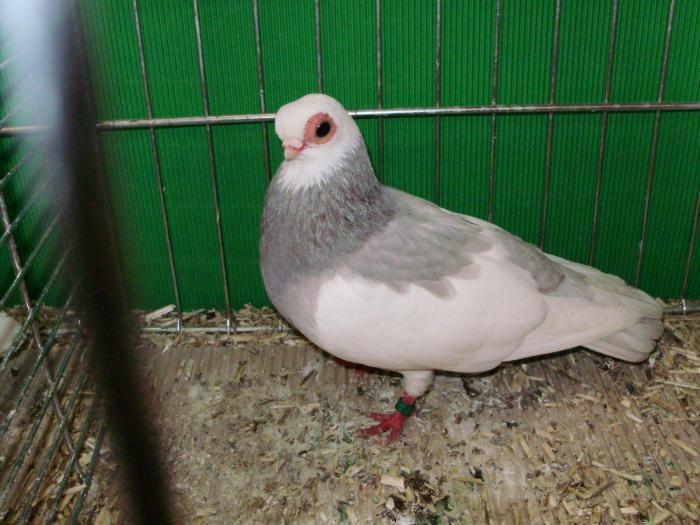 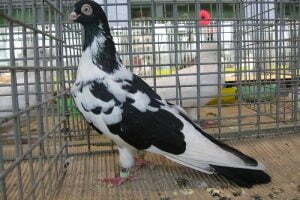 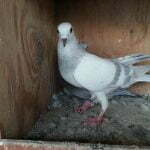 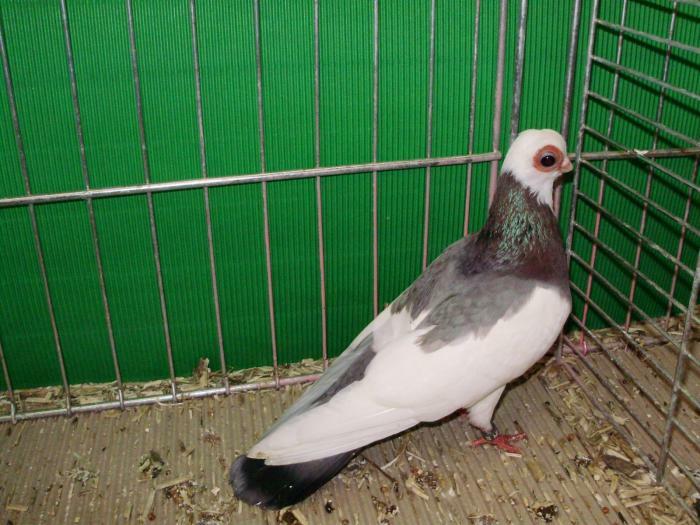 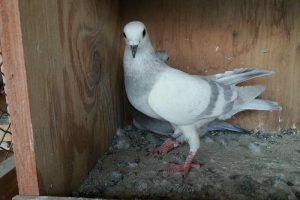 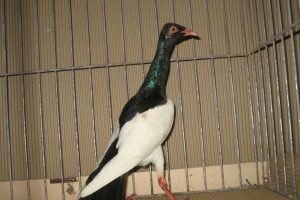 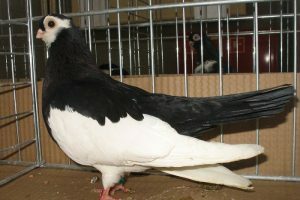 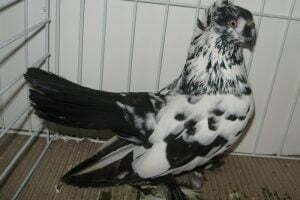 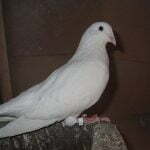 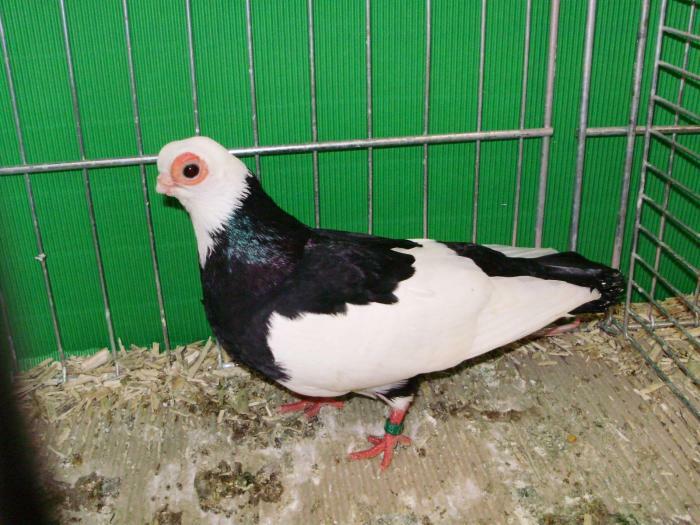 The varieties grouped into the tumbler pigeons type are very popular, both in their home country, also in Germany, as well as in almost all countries in Europe, although still classified as “rare”. 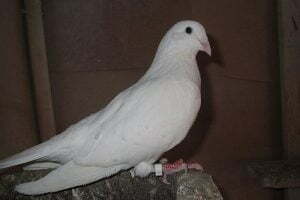 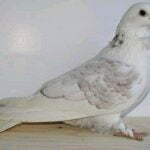 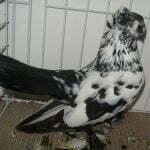 This variety is informed of great flying ability, high, and fast, and in terms of appearance is also very elegant and beautiful.